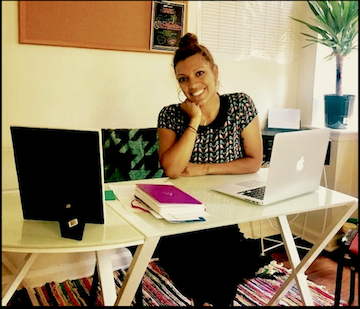 MW North was originally launched in 2015 in collaboration with the Church of the Advocate, an institutional leader in civil rights advocacy in North Philadelphia. We now occupy a large, well-lit writing center adjacent to Carver High School, but you need not attend the high school to participate in our programs. Kids from all over North Philly attend workshops at MW North, where programming is focused primarily on students grades 7-12. 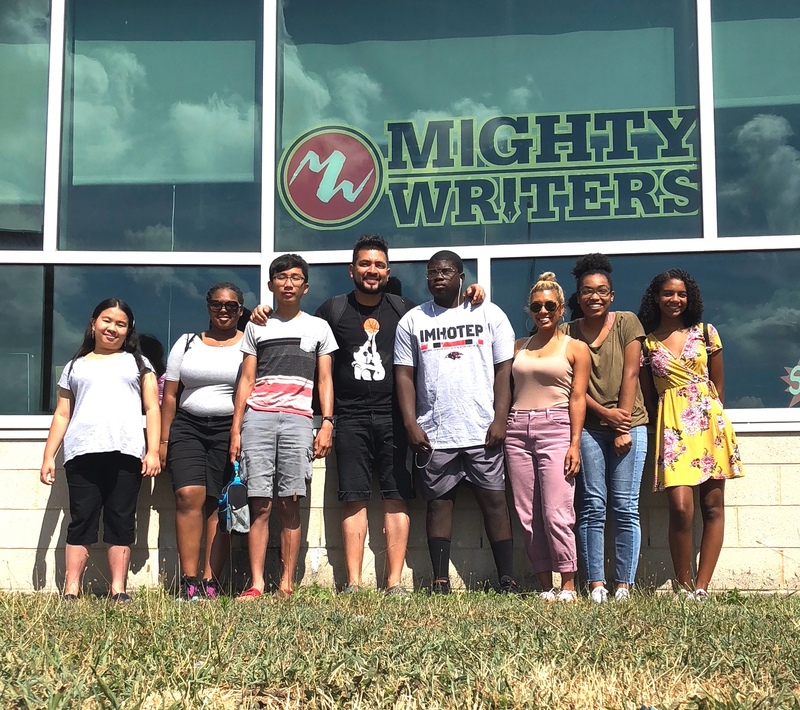 Check out all of the events at Mighty Writers North. to teach children to think clearly and write with clarity.